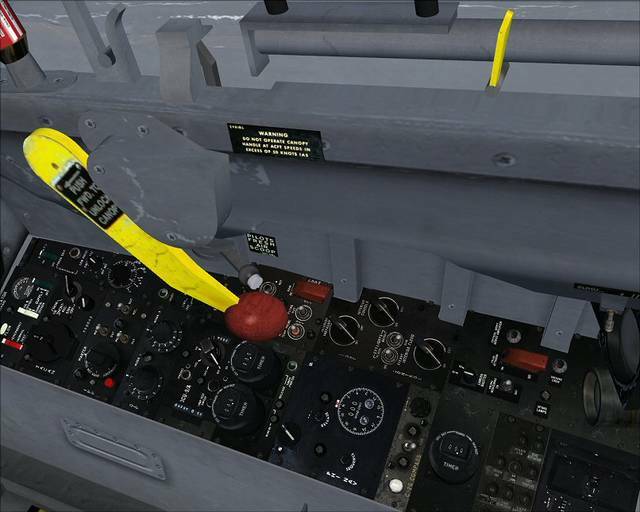 weapon system requires at least vACMI installed; vACMI is free of charge. 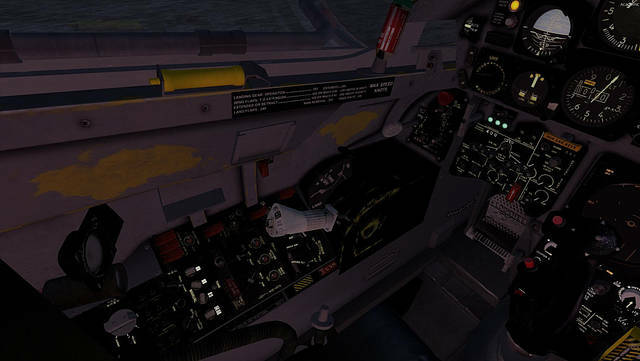 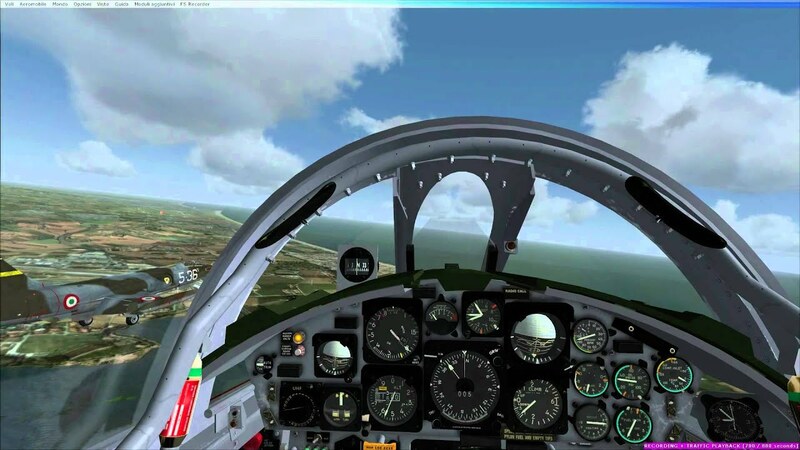 Model is optimised for Multiplayer; it loads, drops/launches MK82/MK83/Rockets/Gun, launches AIM9/AIM7; weapon drop/blast and missile launch are visible both in single and multiplayer mode with no or negligible FSX server clogging (tested and verified with up to 10 players and 25 weapon, bandwidth load remains below 80 KBytes). 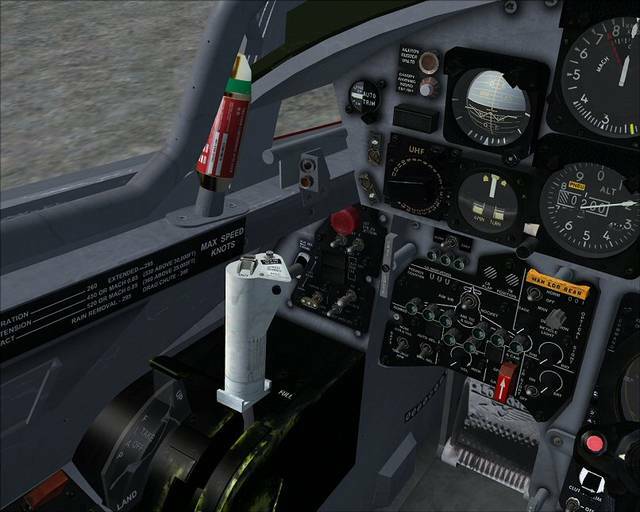 UBUNTU models are optimised for multiplayer environment; fuselage has less than 80,000 triangles, no bumps nor specular maps still mantaining an excellent graphical quality, it does not require great rendering resources and is frame rate friendly. 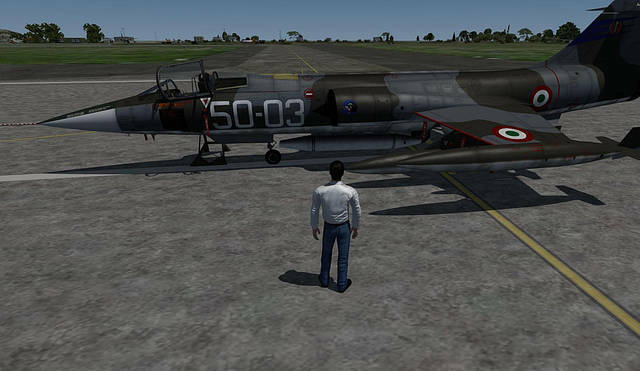 UBUNTU models can be used with more than 10 players with no or little frame drop; above 20 players frame rate is still acceptable on high end machines. 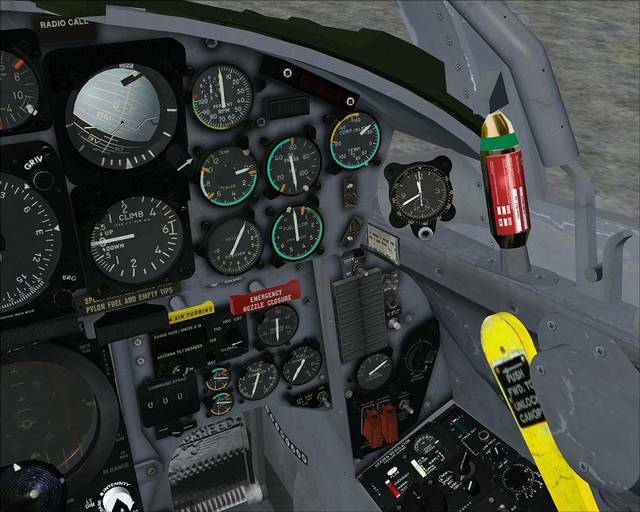 SOLO models can be still used in multiplayer as well, however they do have more complex fuselage, bump and specular maps. 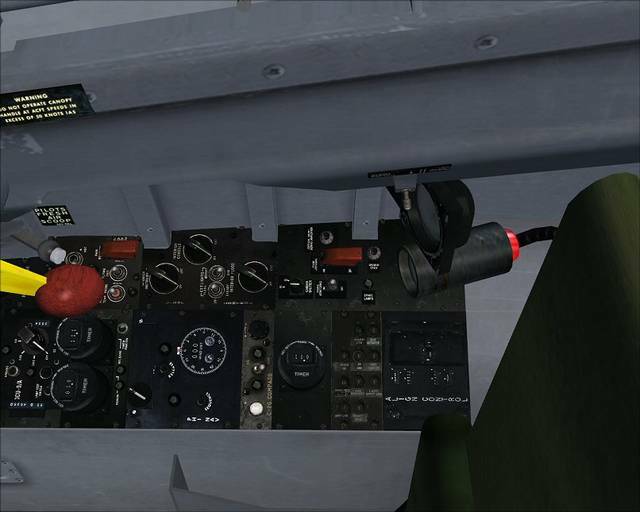 We suggest that you do not fly with more than 6 players with SOLO models. 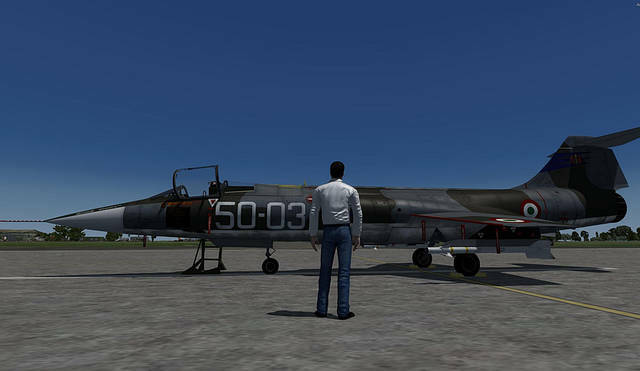 The installer let the user also install UBUNTU models or not. 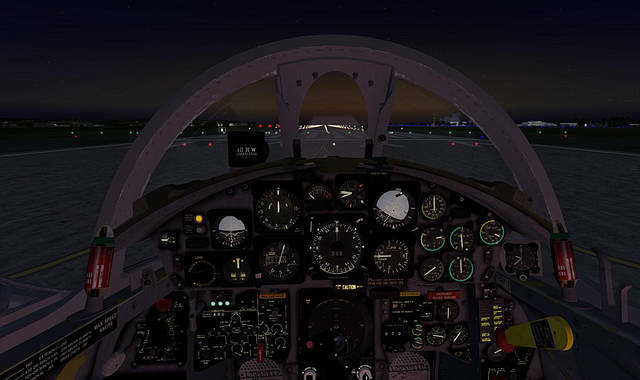 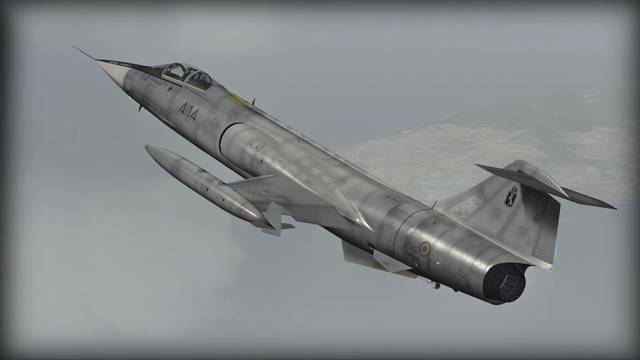 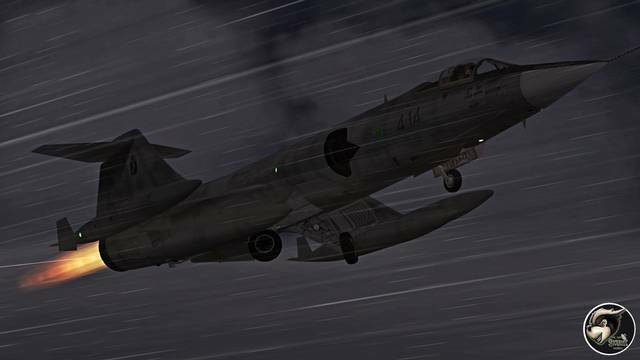 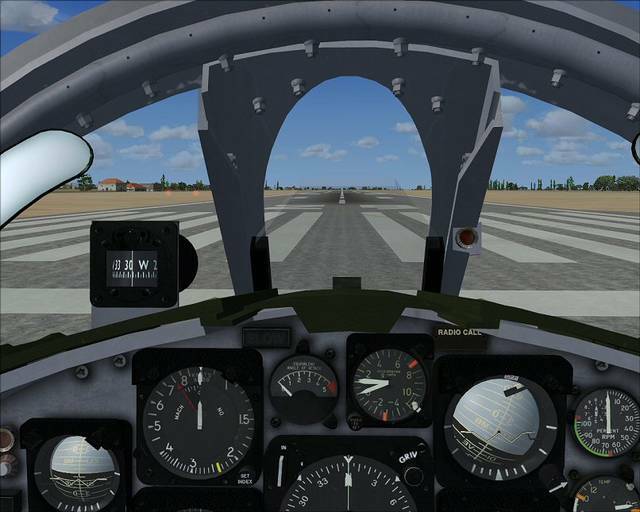 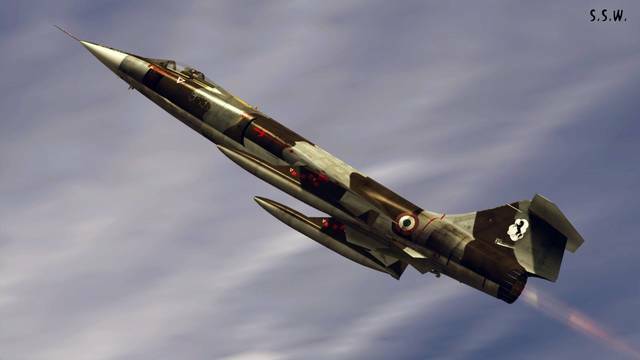 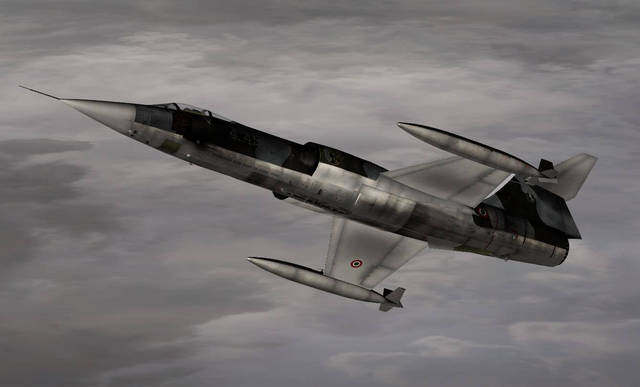 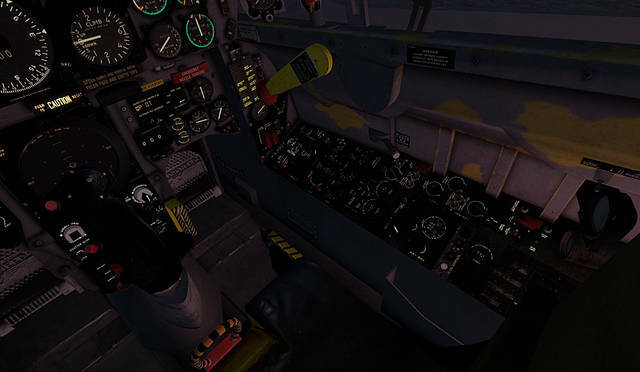 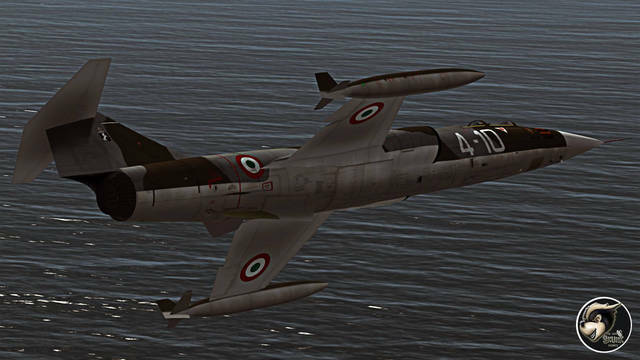 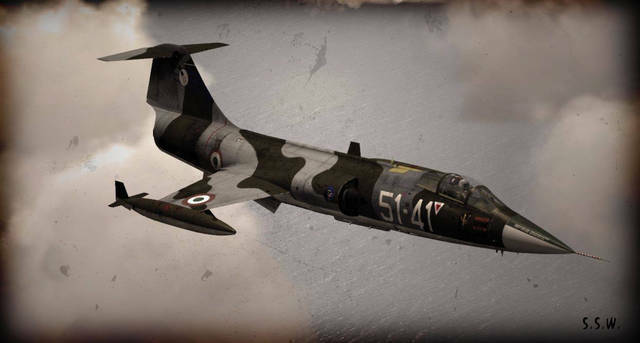 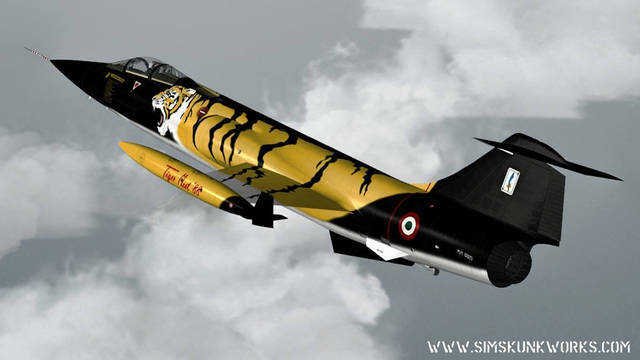 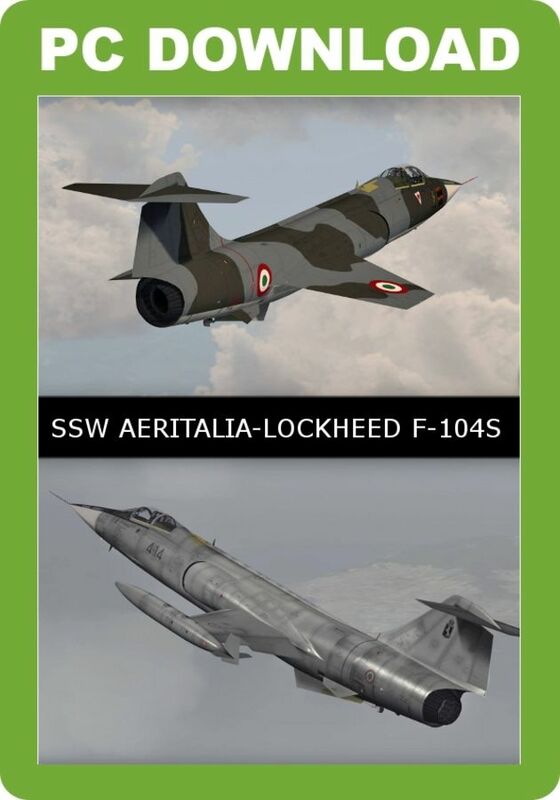 This Sim Skunk Works Aeritalia-Lockheed F-104S for P3D v4 provides highly detailed and frame-rate-friendly models with fully animated virtual cockpits in both single player and multiplayer versions. 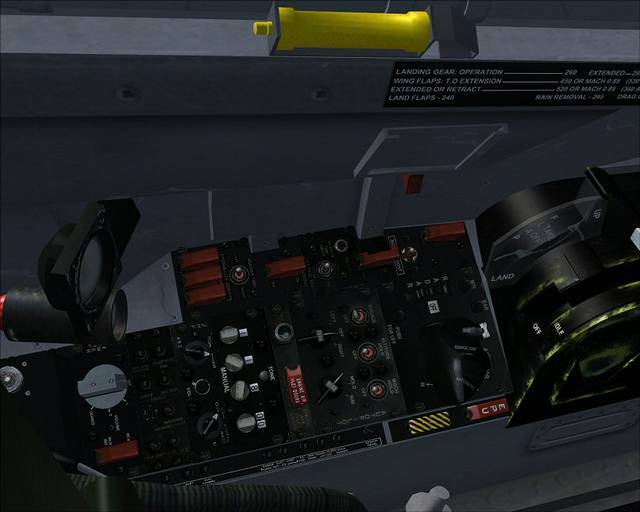 Both are fully compatible with TacPack and vACMI. 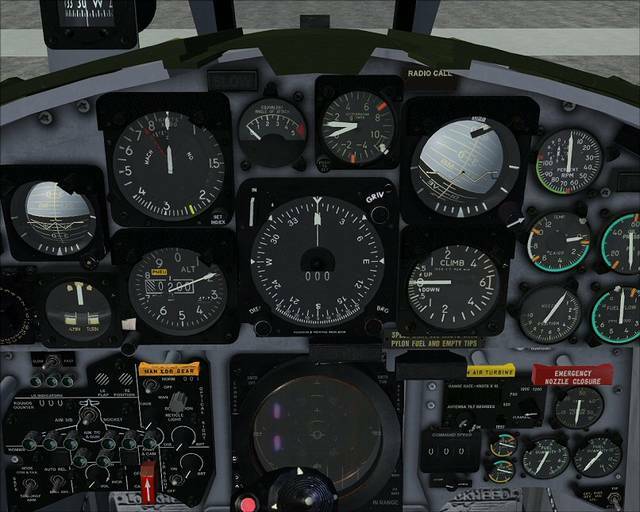 Almost all systems work as they do in the real-world aircraft and flight dynamics are 99% accurate. 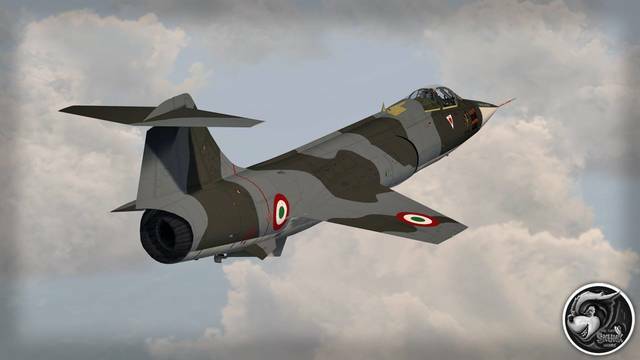 Features include Dynamic Drag Index System, NASARR R-21G radar, Litton LN-3 inertial navigator, dual timer bombing system and scenery of two air bases in Italy.